With 20 years of combined experience in the electrical industry, all of our electricians Milton Keynes have the knowledge and understanding of both simple and complex electrical situations. Hosting a variety of electrical accreditations such as Grant & Stone, as well as being NICEIC approved, our customers have the guarantee of having high-quality electrical work carried out by our qualified electrical contractors. If you have your own business or commercial property, we also have commercial electricians that are able to visit your commercial building and carry out any legally required electrical requirements, and additionally have the ability to provide electrical reports and certificates. Electrical services Milton Keynes are often neglected or forgotten about, especially within the home. This can be dangerous, and faulty or dated electrics can make your home vulnerable and can even heighten the costs of external products like home insurance. In commercial circumstances, most electrical services are a legal requirement, but can be a costly investment. 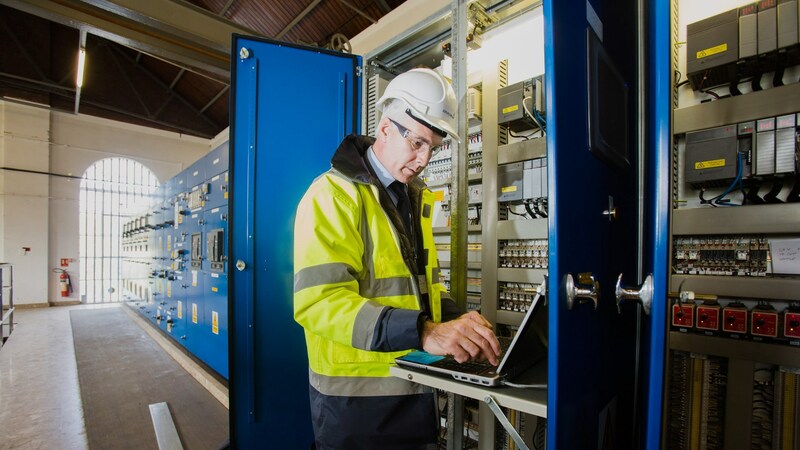 By providing affordable, yet high-quality electrical services to suit all of our clients, you are guaranteed to receive affordable yet exceptional services to ensure the safety and efficiency of your business. 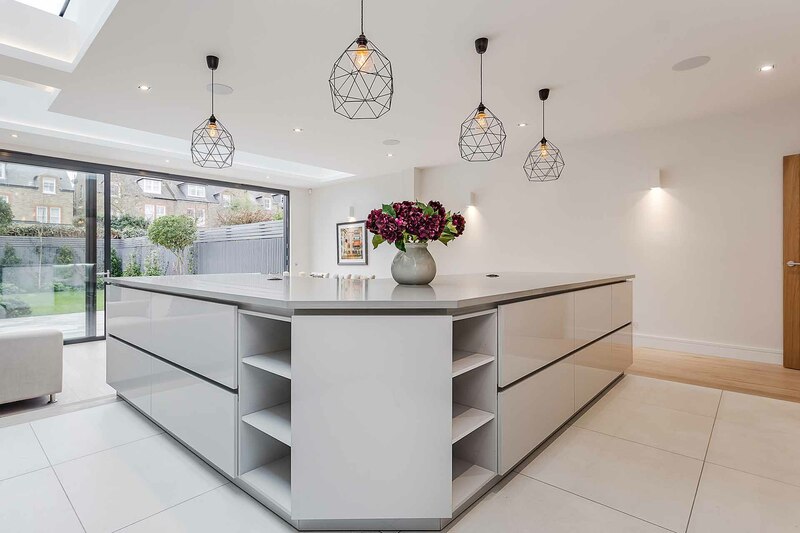 Whether you need an entire property inspection, or you want new lighting fixtures installed in a home extension, our team are perfectly equipped with the knowledge to carry out any electrical services efficiently. Kitchen rewiring Milton Keynes allows us to ensure that your home’s electrical wiring is running efficiently and is deemed safe when compared to electrical standards. For home extensions we provide home extension electrics Milton Keynes, to have your new living space safe, and up to date with the required electrical specifications. For a full diagnostics of your home’s current electrical state, our periodic inspections Milton Keynes provide the perfect health check and will pick out any faults or issues. Prevent anything going wrong with your home electrics with affordable consumer unit upgrades Milton Keynes for full electrical efficiency.